If you are looking for a Ford Body Shop, you can rest assured that you found the right one. Auto Collision Specialists is trusted by many Ford owners for providing exceptional repairs to a wide array of different Ford models. ACS follows Fords strict standards and guidelines so you don’t have to worry about imitation parts or tools being used in your vehicle’s repair. In need of Ford repair services? 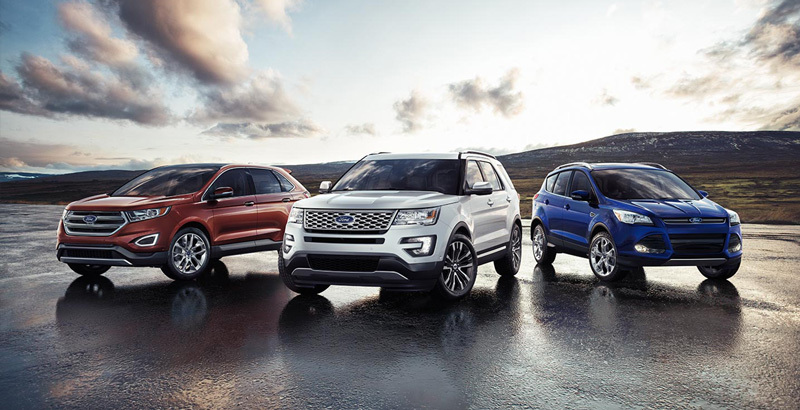 Give us a call at (410) 833-5697 or fill out a form to get a free estimate on your Ford. ACS sets the highest standards for our technicians. Each repair technician at ACS is ASE (Automotive Service Excellence), I-CAR (Inter-Industry Conference on Auto Collision Repair), ASA (Automotive Service Association) certified. Always investing in the future of our technicians, we promote continual training to stay up to date on the latest industry certifications. At ACS, returning your vehicle to you in a timely fashion as well as providing your Ford with the highest quality care possible is part of our belief in excellent customer service. We use the best paint repair system on the market to ensure that we can match the color of your vehicle perfectly everytime. ACS only trusts superior paint systems like Sikkens for its reduction in emissions and its efficiency when drying. Sikkens is OEM (Original Equipment Manufacturer) approved for its precision to match your Ford to its pre-accident condition. ACS provides aluminum body repairs, using a clean room to prevent dirt and debris from disrupting the process. To properly repair aluminum bodies, technicians must be trained to use the specialized equipment and tools. With more and more vehicles being made of Aluminum, our technicians are highly trained in the aluminum repair process. We guarantee a lifetime warranty on all our auto paint repairs backed by Sikkens automotive refinishing and the manufacturer. 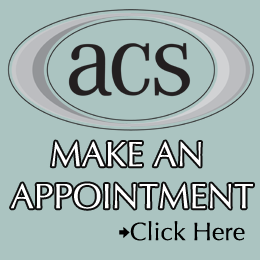 ACS has proudly been serving the Reisterstown, Pikesville and Upperco areas since 1980. Family owned and operated means family values, and we believe that every Ford should be repaired so it runs safe for you and your passengers. Our certified technicians work to ensure your Ford is returned to its pre-accident condition and remains fully functional.